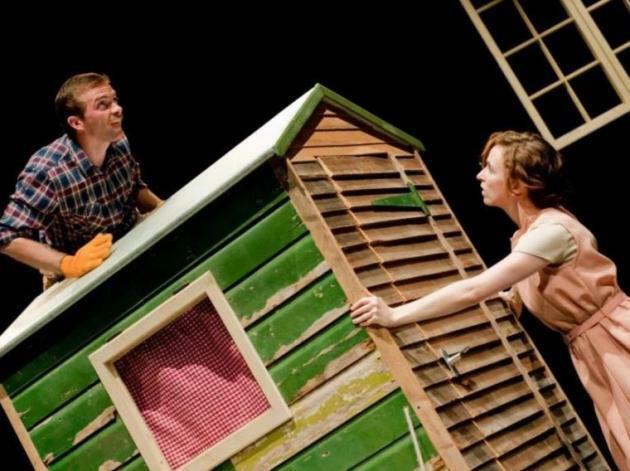 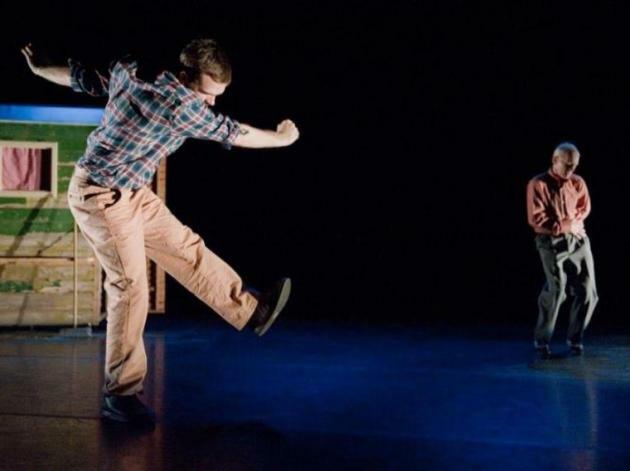 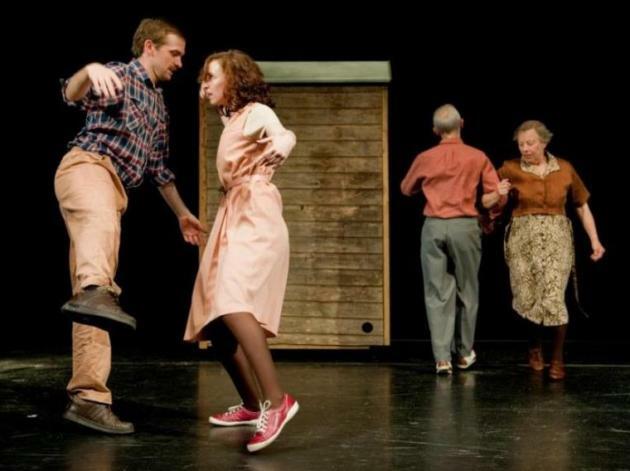 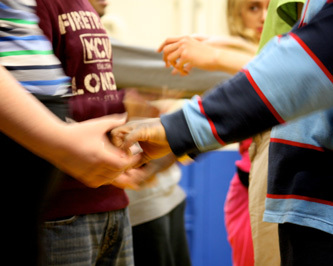 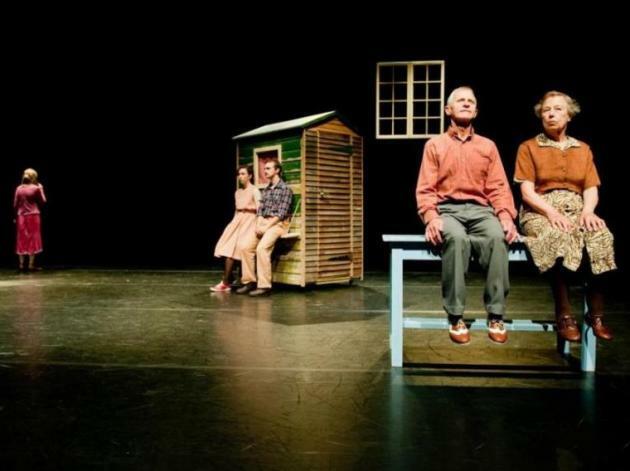 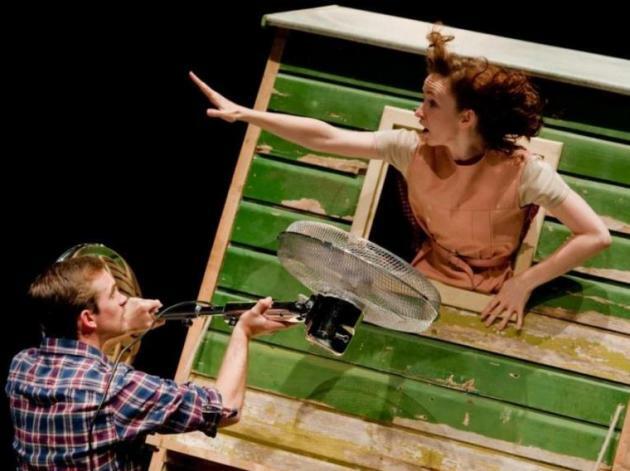 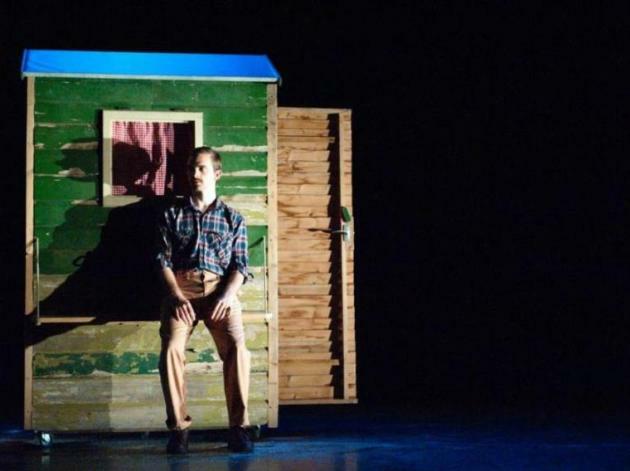 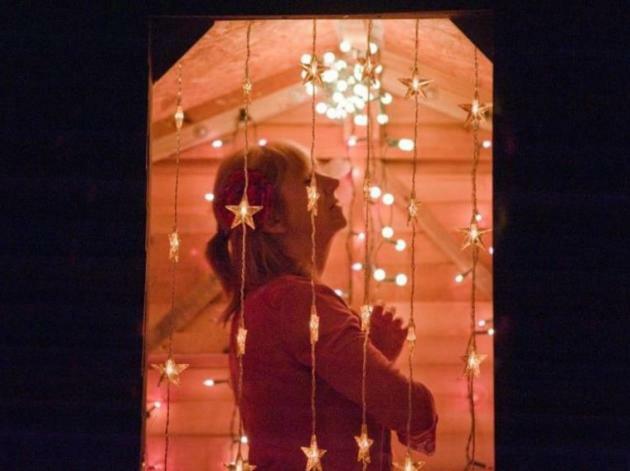 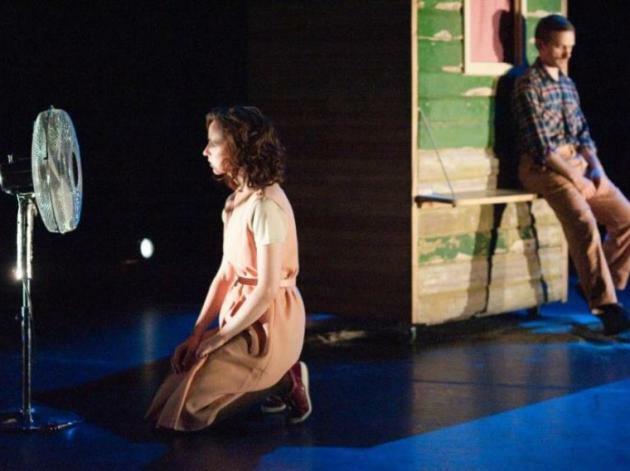 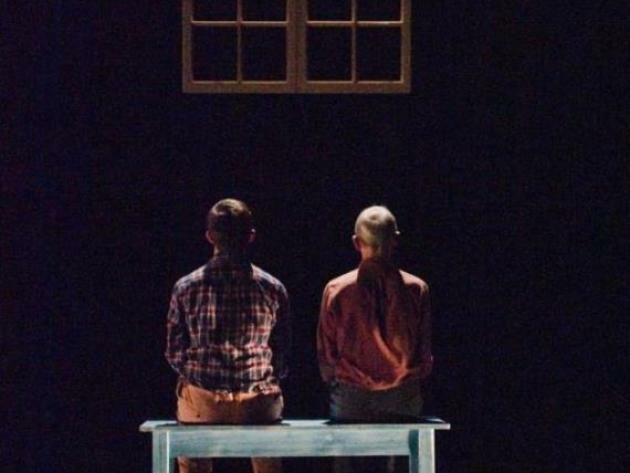 SMITH DANCETHEATRE, PRODUCED BY TURTLE KEY ARTS, GOT 5 STAR REVIEWS AT THE EDINBURGH FRINGE FESTIVAL 2011 FOR THEIR DEBUT SHOW AGNES & WALTER: A LITTLE LOVE STORY. 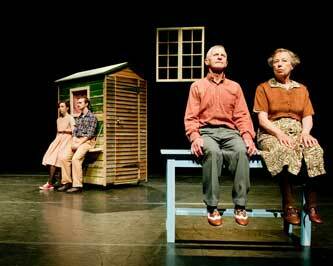 Agnes & Walter caused a buzz with its poignant and compelling comic story-telling. 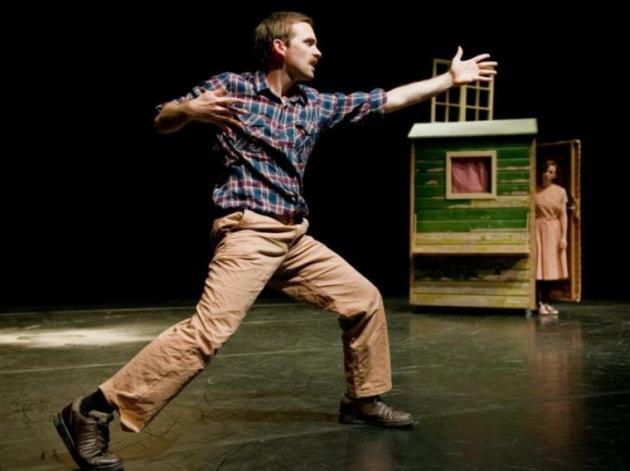 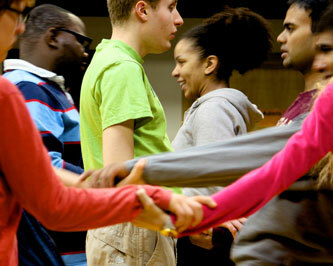 Crossing boundaries of dance and theatre it combined physical and visual performance styles including dance, physical theatre, mime, clowning, a soundtrack of pre-recorded popular songs and cinematic scores sung live. 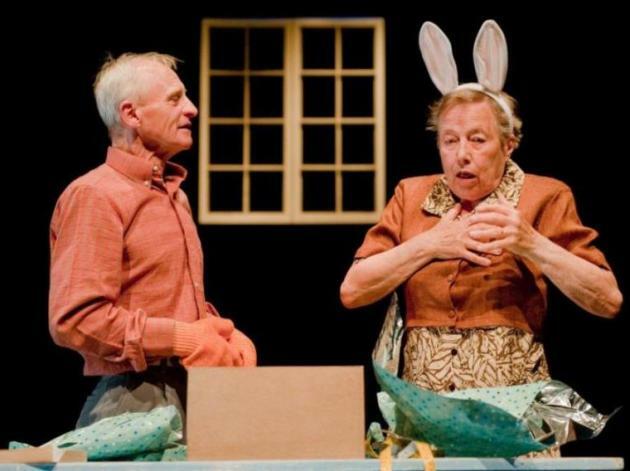 It toured the UK in autumn 2012. 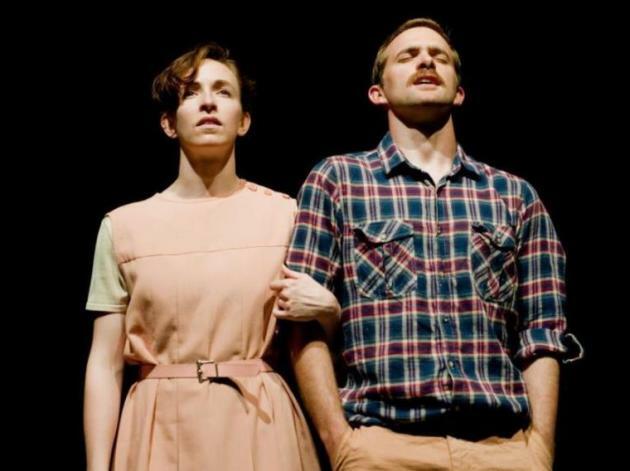 In 2015 SMITH dancetheatre will create their second show, “The Fall - a little morality play” which will preview at The Norwich Playhouse as part of the Norfolk & Norwich Festival.